CT Challenge Drive starts with you. 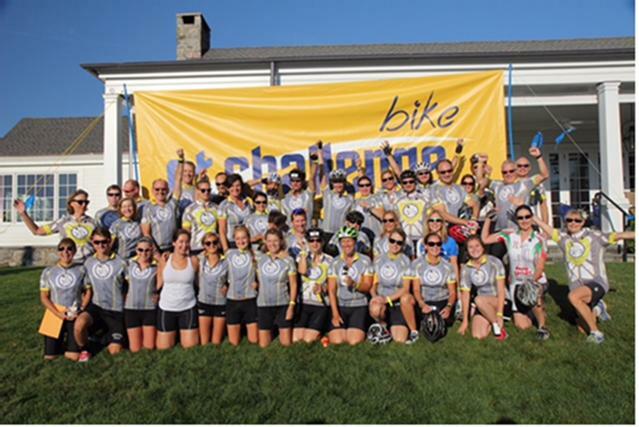 Join our team to ride on July 30th! Scott Mountain Bike Spring Sale 20-25% Off! 2016 Scott Foil unveiled and she is a beauty!